If it’s tree-related, Ramos & V can do it. From trimming and pruning to cabling and removal, we’ve got you covered. 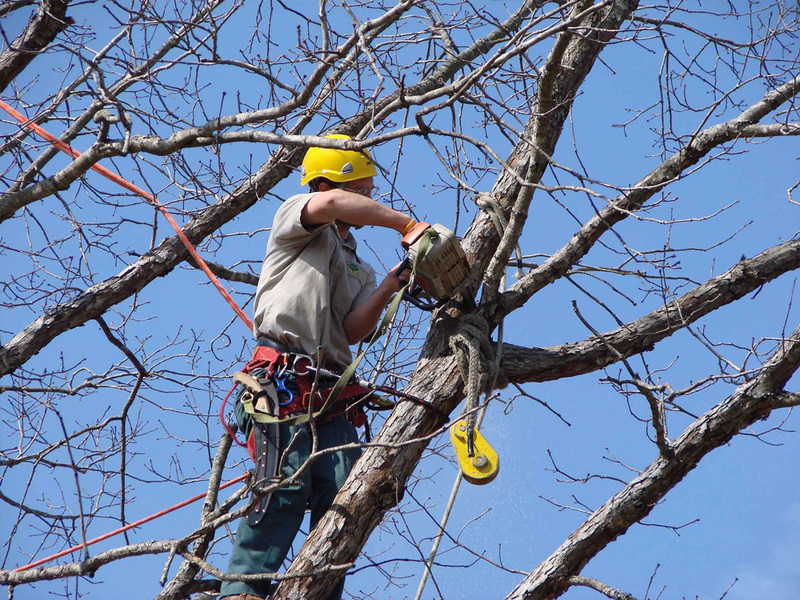 We have years of experience in the tree care business throughout Westchester, New York, Connecticut, and New Jersey. We pride ourselves on our vast knowledge and history, and it shows in our work. It’s important to Ramos & V Tree Care that our clients are happy with our results. That means providing our clients with an all-in-one service that can tackle all tree-needs for any home. Additionally, we make sure that our results are beautiful and mistakes are avoided. Tree service should be something we think about but not you. Cabling a tree is an important step in managing aspects of growth and weight. As branches get larger and more unwieldy, cabling is a good option rather than simply removing the branch altogether. 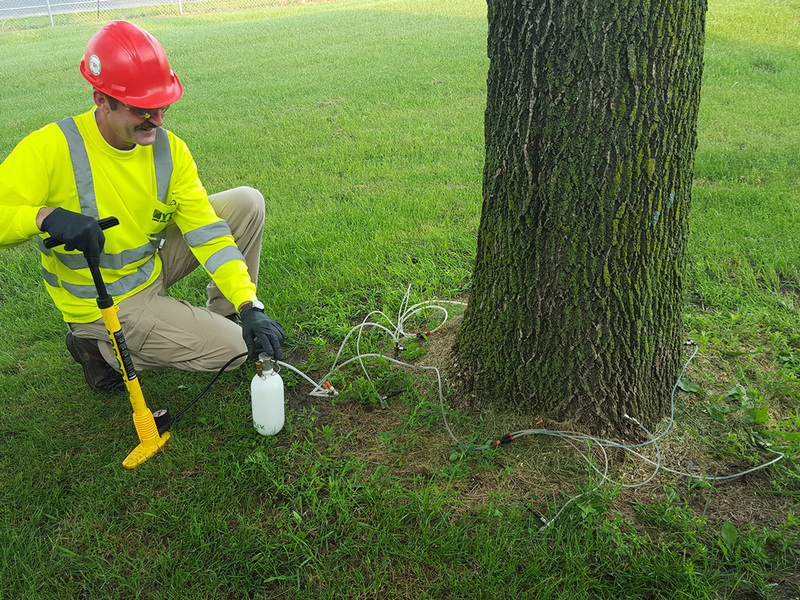 This keeps the tree healthy and prevents potential damage to property or, more importantly, causing harm to people in the area. However, cabling is a delicate process, and will require the expertise of Ramos & V to accomplish correctly. 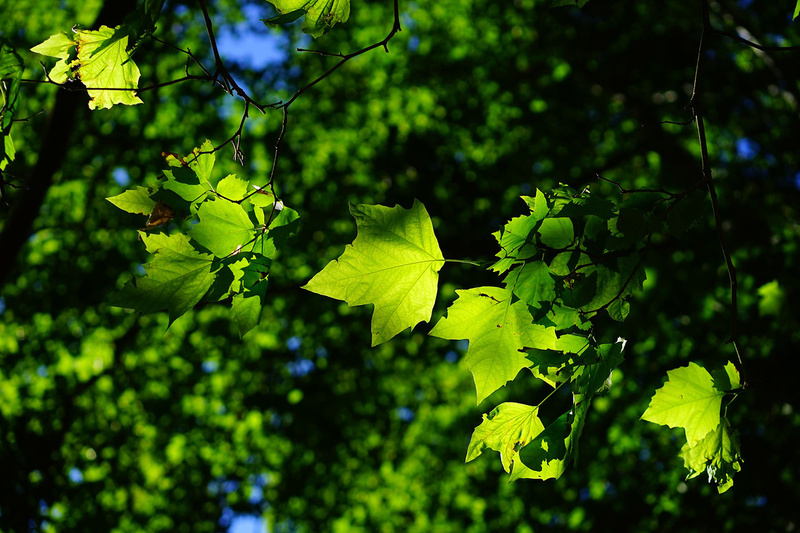 It’s no surprise that fertilization of trees can go a long way to ensure a healthier tree and a better looking yard. It’s important to do this process properly, using the right equipment and fertilizer. We specialize in using the very best fertilizers to give your tree a much healthier lifespan that promotes growth. Additionally, we take safety and environmental care very seriously, avoiding fertilizers that are harmful to your surrounding yard. 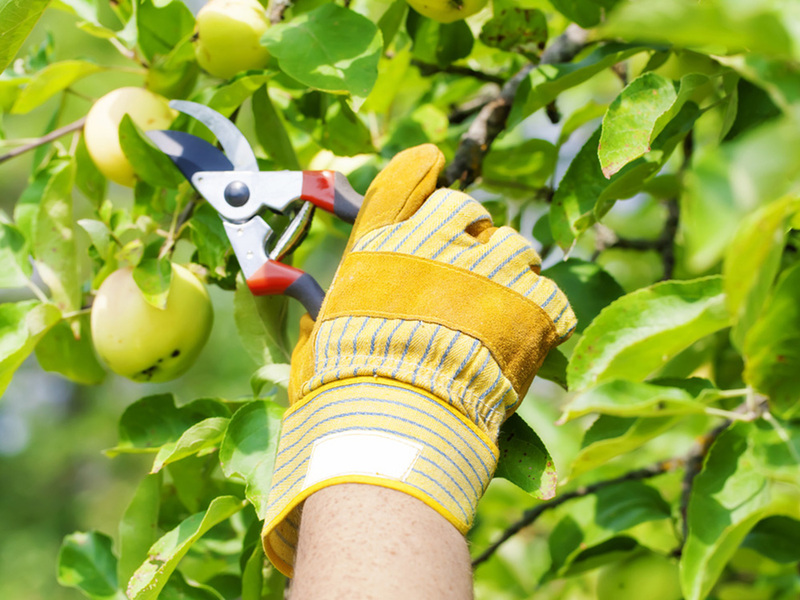 Trimming and pruning is an effective way to keep your tree looking beautiful, while extending the life of that tree and keeping your family and home safe at the same time. Trimming and pruning improves the tree’s appearance by keeping its shape. Ugly dead branches are removed and a lusher, greener tree emerges. 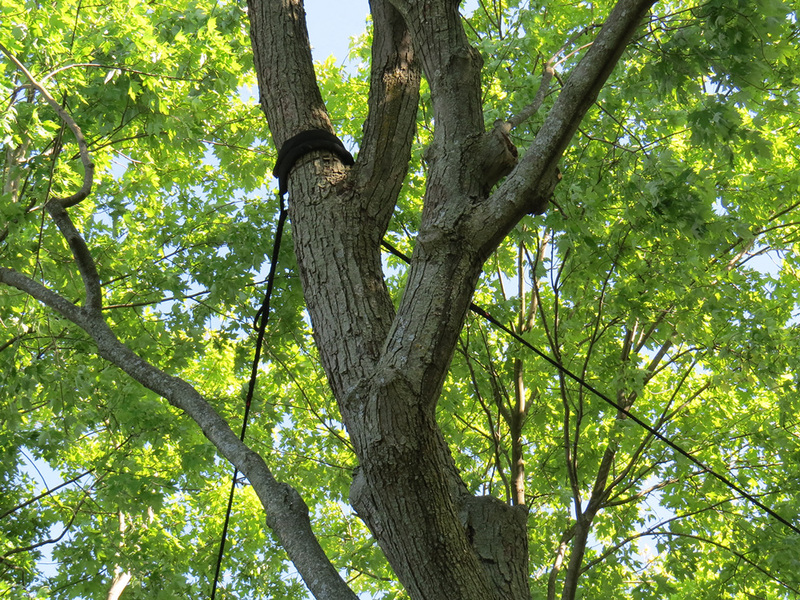 Removing sick branches from the tree and promoting wind flow will both extend the life of a tree. A healthy tree is less likely to fall down, causing thousands of dollars in damage and risking lives. Tree removal can be an arduous yet necessary procedure. 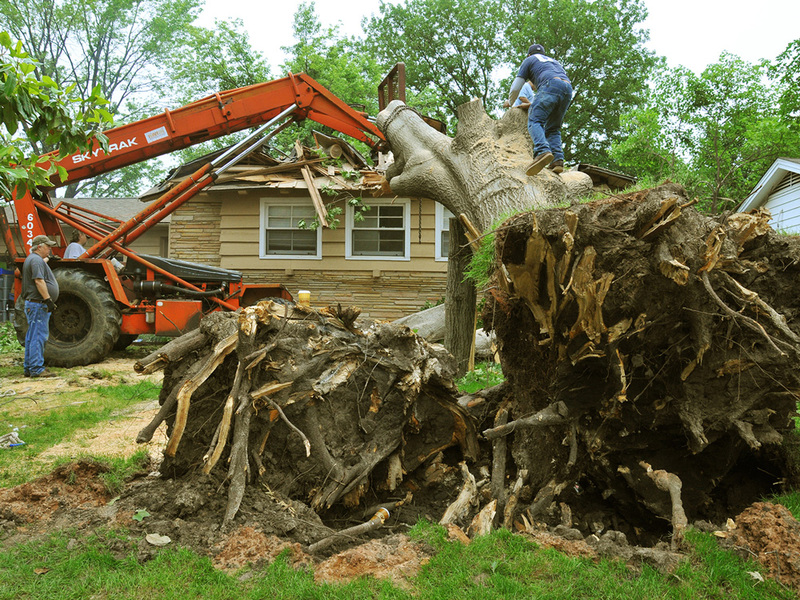 Dead trees and stumps on a lawn can be dangerous and unsightly, and an ongoing challenge for homeowners to deal with. Ramos & V Tree Care can handle all removals, big and small, ensuring that the process is a safe and professional one. We have the equipment and manpower necessary to complete this job quickly and at minimal risk. Topiary work is a smart and enjoyable part of lawn care. Properly shaping a tree can bring an entire home and yard to life, adding style and beauty to any home. Shaping a tree can also improve the health of that tree, eliminating sickly branches and encouraging space and wind flow. 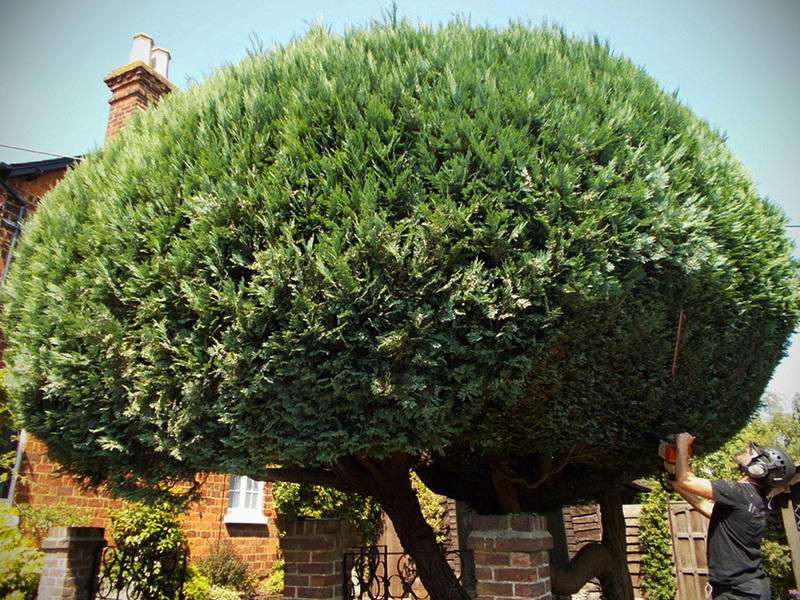 However, as wonderful as proper topiary work can be, the results lie in the skills of the team involved. Fortunately, Ramos & V are proud of the shaping work that they provide their customers.